WOR: WWE financials, G-1, UFC Calgary, World of Sport, tons more! Wrestling Observer Radio with Bryan Alvarez and Dave Meltzer is back with tons to talk about including WWE financials and what they really mean. With WWE getting a huge influx of money, their business is changing more than ever before. We also have Raw and Smackdown previews for this coming week, New Japan's G-1 and the latest updates from the tournament, updates on Conor McGregor, UFC on FOX from Saturday night in Calgary and tons more! A full 90 minutes of Wrestling Observer Radio and a fun time as always so check it out~! WOR: Hulk Hogan, Daniel Bryan, Crown Jewel, indies, NJPW, UFC, more! 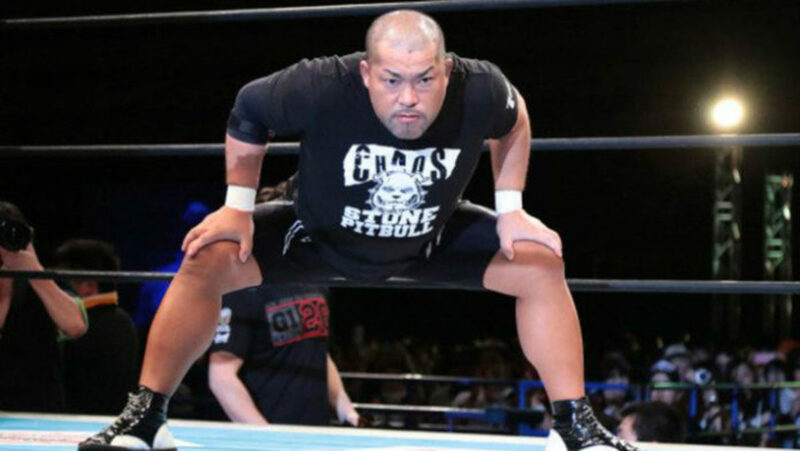 WOR: RAW, Dusty Rhodes, LOD, New Japan lineups, more!